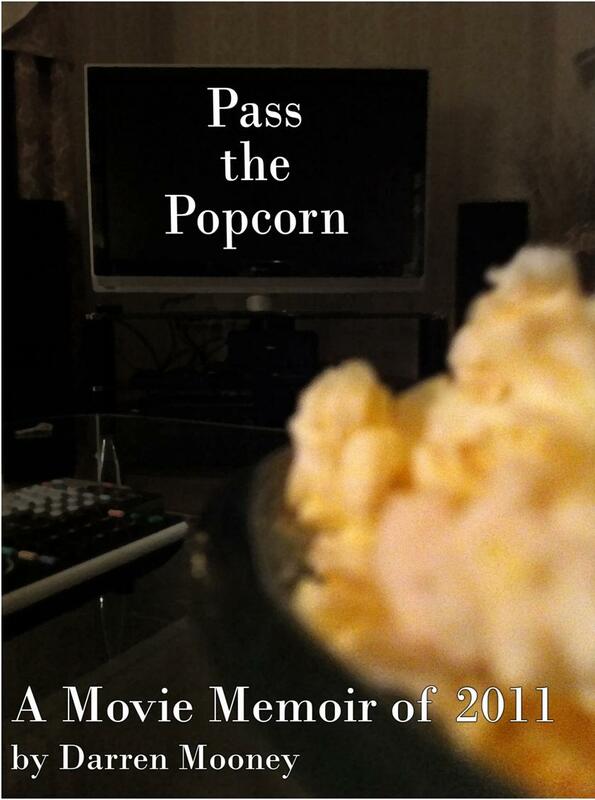 I’ve taken the liberty of extracting some of the more popular articles from the blog, and some of my personal favourites, and consolidating them into an eBook, Pass the Popcorn: Movie Memoirs of 2011. With a new introduction, and some revisions of the articles in question, the goal is to provide a snapshot of my thoughts and opinions on film, almost like a cinematic diary. I discuss big films, small films, in-between films. I ruminate on the Oscars and the blockbuster season. There should be something included for every film fan. The idea was to offer a sample of the work I do here in the blog, as sort of “best of” approach of my unstructured ramblings about film. If you like it, please share it. Tell a friend. Pass it on. If you don’t like it, let me know and I’ll try to fix any future projects so they don’t go awry. The price point is $0.99 before tax. Even after tax, you’re paying less than one cent for every six hundred words. While I can’t guarantee you the quality, that doesn’t sound like a bad deal at all. Each of those should allow a preview to help you make up your mind about the title. Hey Darren, do you have a facebook page? No, actually. I’m something of a social media luddite. If you ever do make an account, would you mind friending me? You don’t seem to respond to comments too frequently. Yeah, sorry about that and thanks for your patience. I tend to let the comments build up! I only have limited access to the web on an immediate day-to-day basis. I’m not great on Twitter either. I tend to write and schedule my articles rather than just publishing immediately.